A Portland Classic. 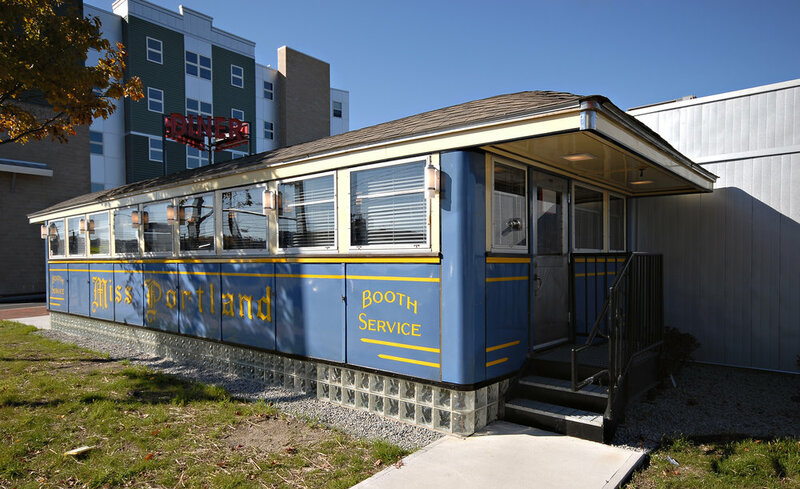 Now in it’s third location, we were happy to provide architectural services to the Miss Portland Diner. Originally built by Worcester Lunch Car Co., this is a great breakfast spot in Portland’s Bayside neighborhood.